Apple is reportedly working to get the Apple Watch into the hands of people who could benefit the most from the device’s health and safety features. The Cupertino tech giant has been in talks with at least three major, private Medicare providers to discuss subsidizing Apple Watch devices for people 65 and older, anonymous sources familiar with the matter told CNBC. Those insurance providers are described as some of the “largest … in the market.” Apple has also reportedly talked to several “smaller, venture-backed Medicare Advantage plans.” However, no specific firms were named and Apple declined to comment on the story. As CNBC notes, Apple and the various Medicare providers are apparently discussing ways to cover or lower the costs of the Apple Watch for users who can’t afford it — or those who can’t justify the cost. The base model Apple Watch currently costs $279. 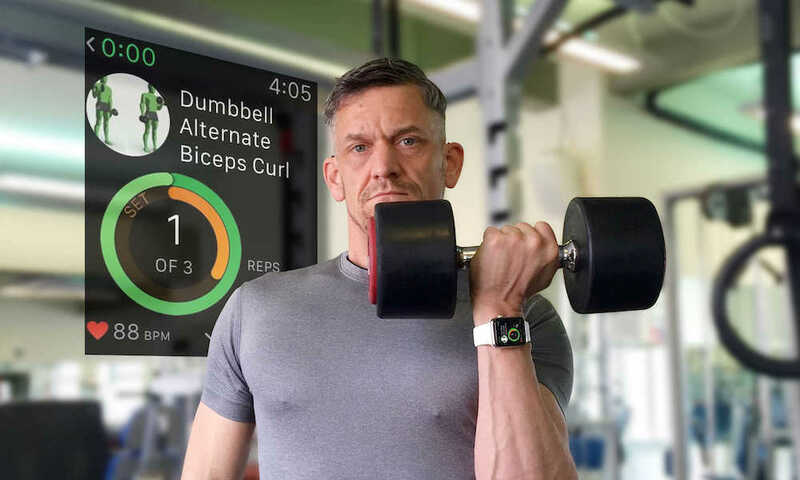 But the Apple Watch Series 4, which sports health and safety features like an onboard electrocardiogram (ECG) sensor and automatic fall detection, retails for $399. Those health and safety features have already proven themselves to be incredibly powerful. 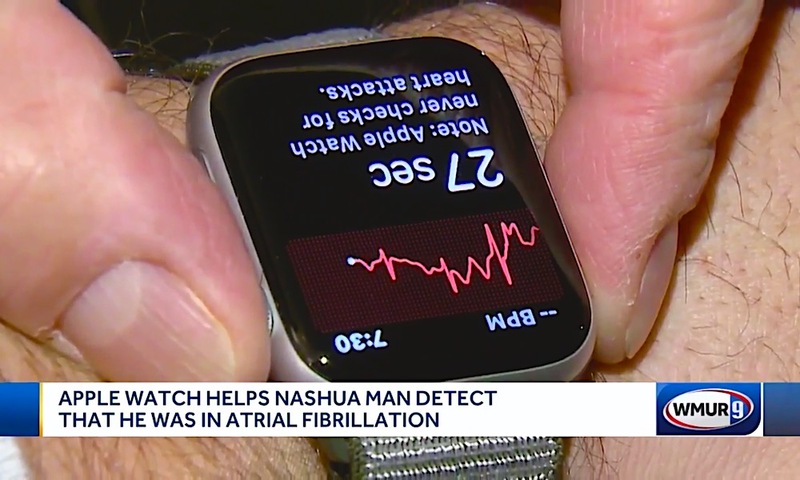 In a slew of cases, many users say the device helped save their lives. But the average Apple Watch owner — young and probably already health conscious — isn’t necessarily the type of user who could stand to benefit the most from fall detection or ECG reading. The ECG feature, for example, can detect atrial fibrillation. Most AFib studies focus on people aged 65 and older. Some doctors are even worried that the Apple Watch’s ECG could do more harm than good in those healthy individuals. The Apple Watch is, of course, quite a bit more expensive than other fitness or health trackers. 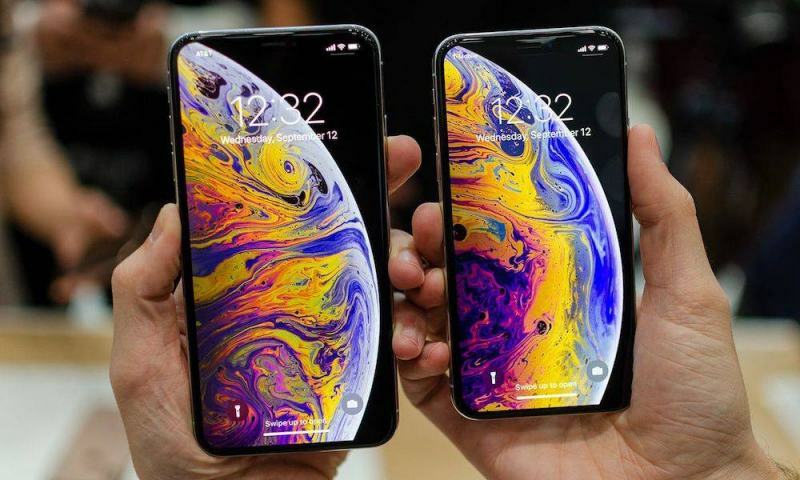 But it also does a lot more, and at least one insurance executive said they’d work with Apple if its flagship wearable could prevent costly medical treatment. “Avoiding one emergency room visit would more than pay for the device,” Bright Health CEO Bob Sheehy told CNBC. This isn’t the first time that Apple has discussed similar plans with insurance firms. The company has previously partnered with Aetna and United Healthcare to provide lower-cost or subsidized Apple Watches to members.